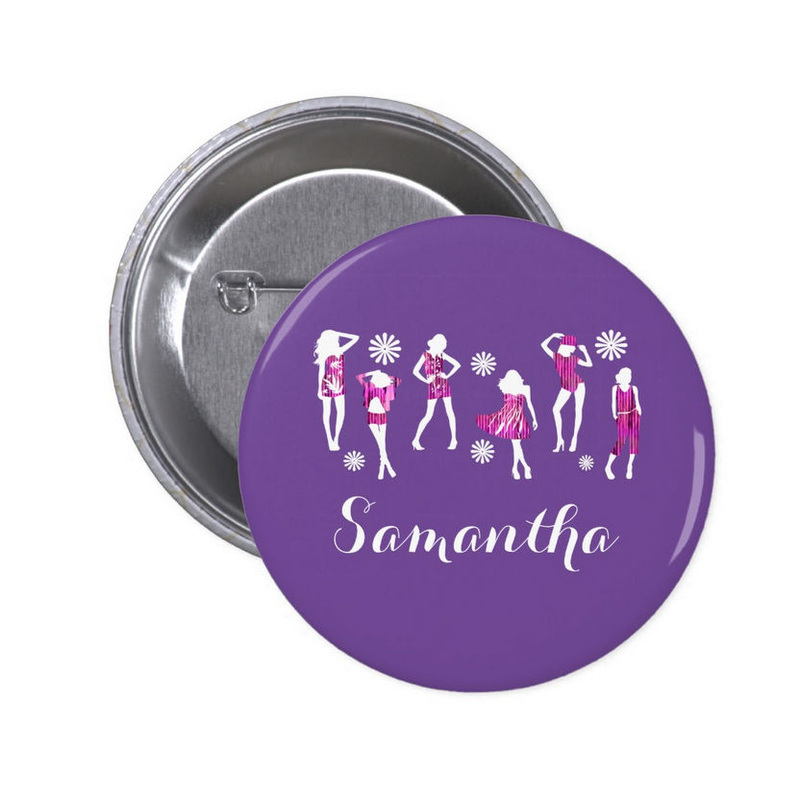 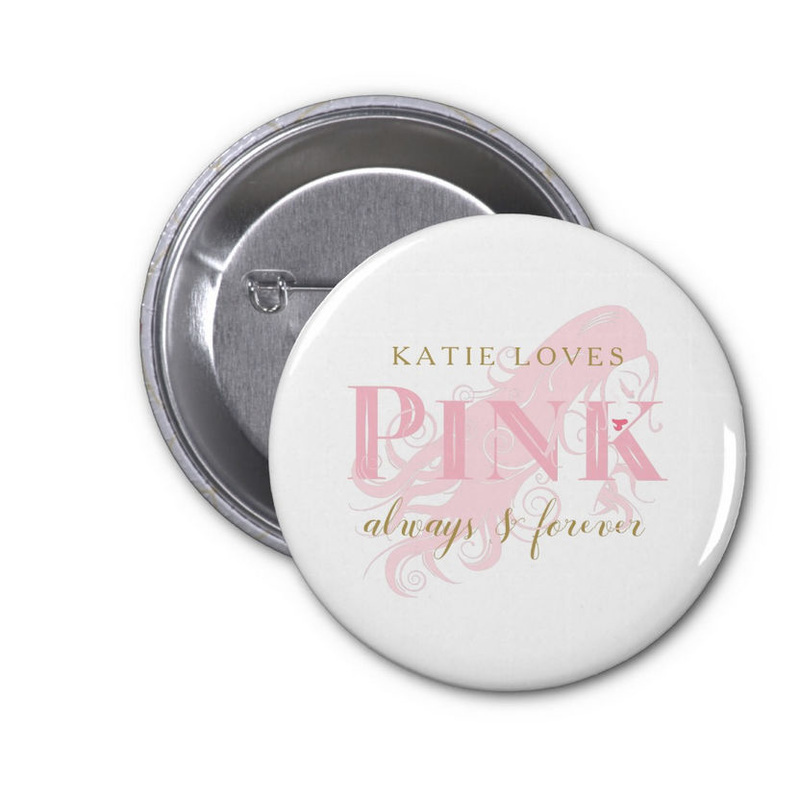 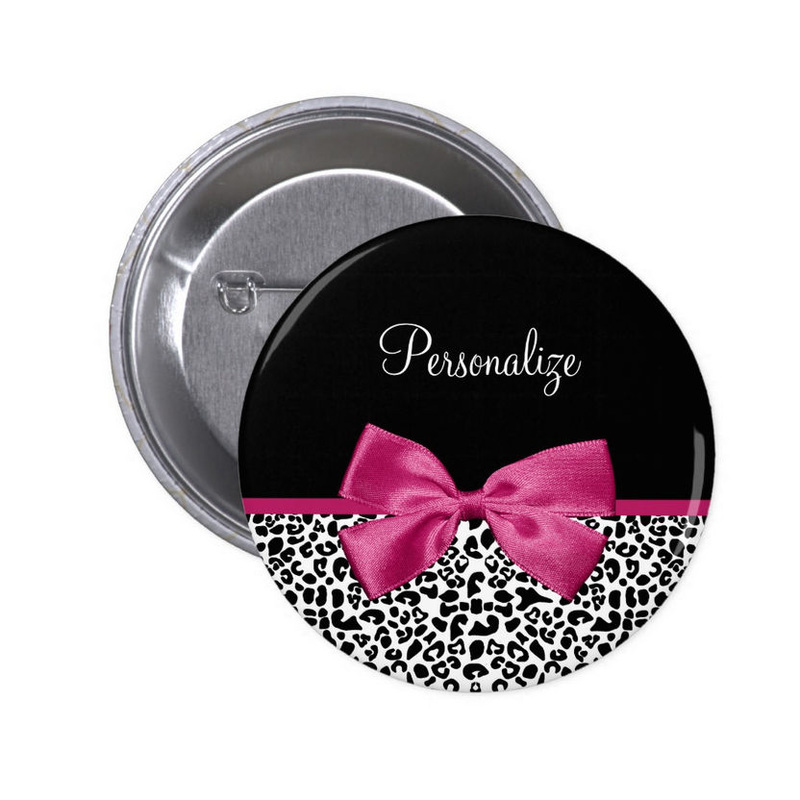 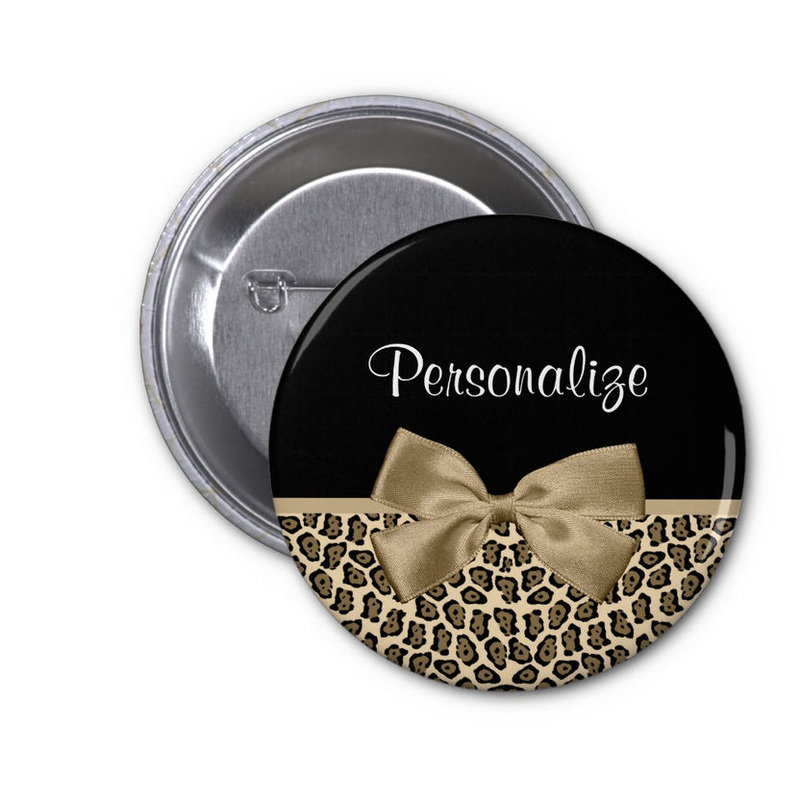 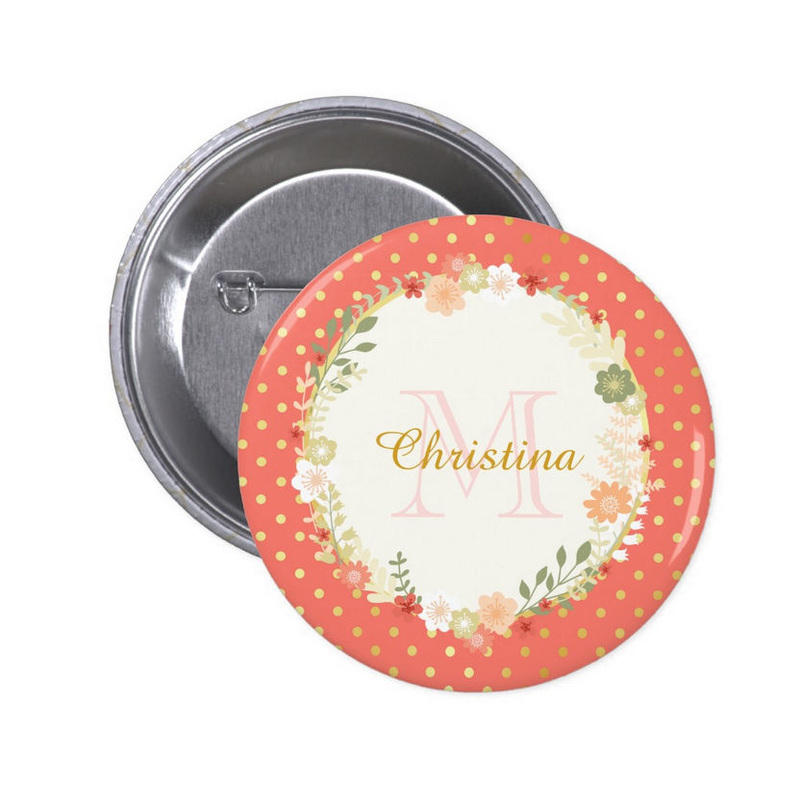 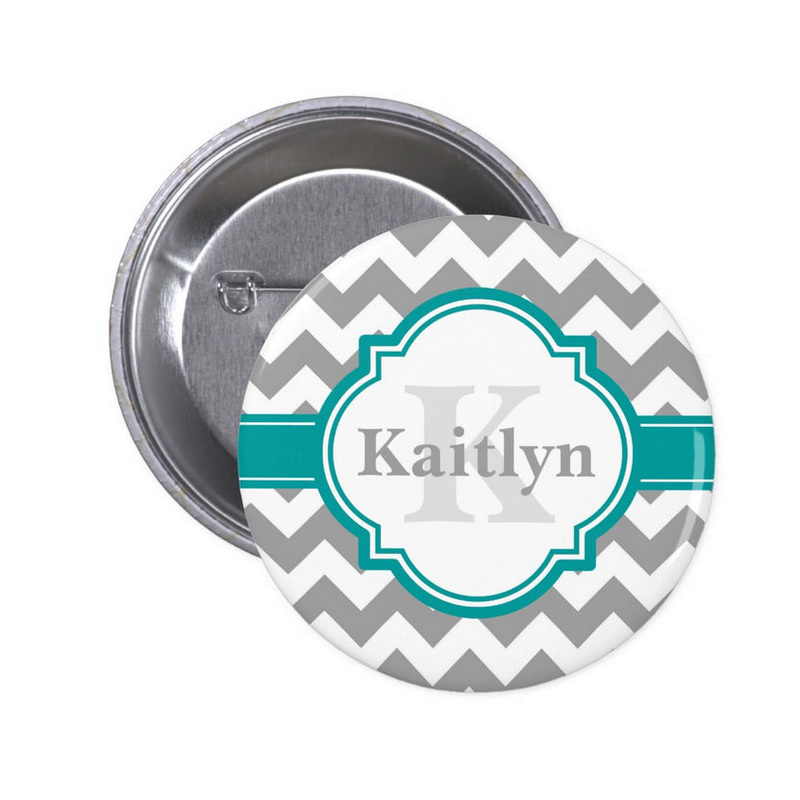 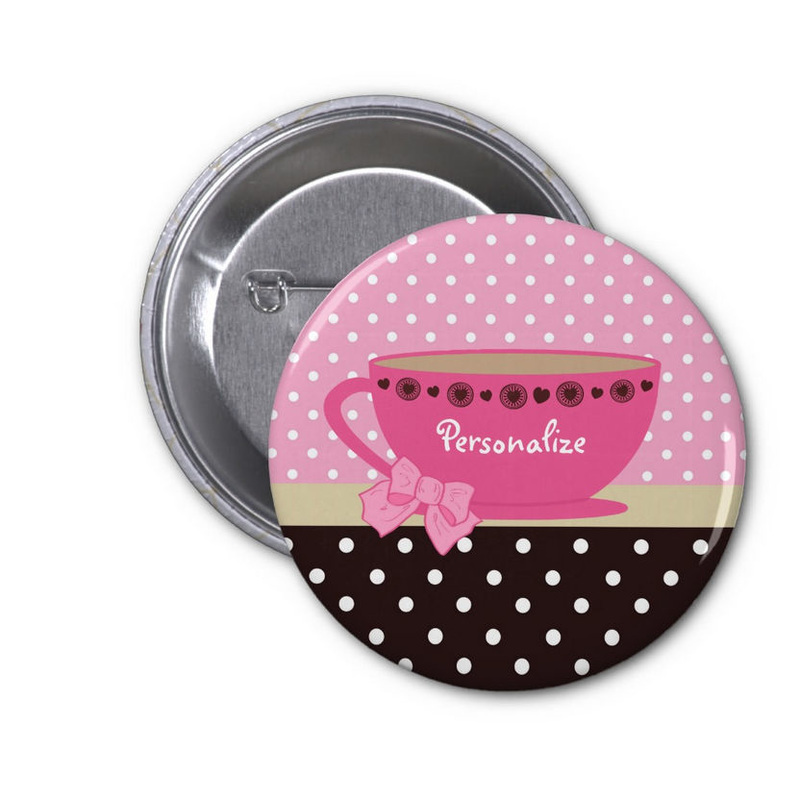 Add a girly flair to your individual style with these personalized buttons from Zazzle. 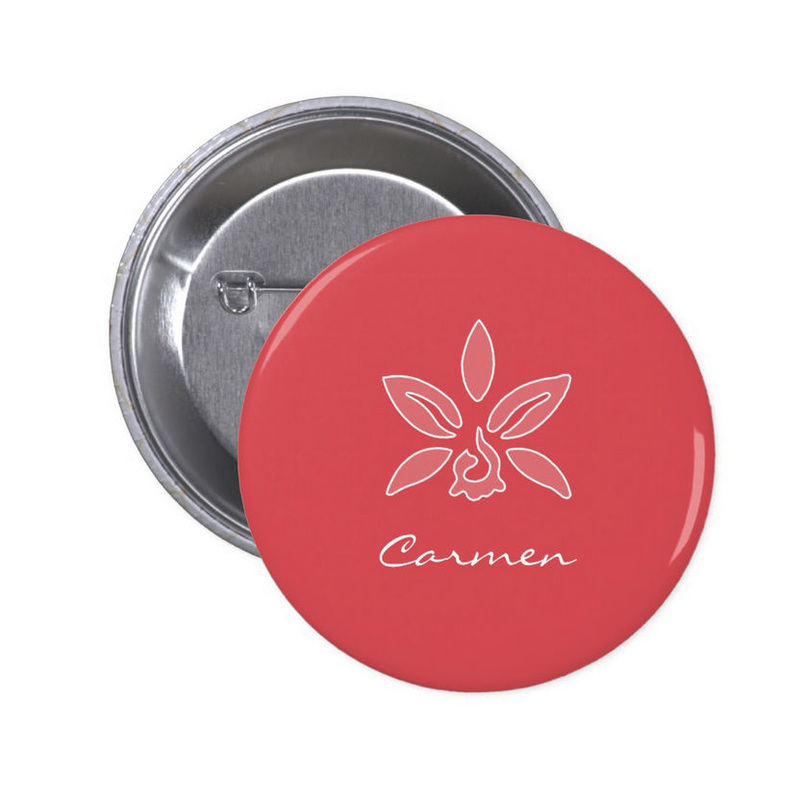 There are five sizes available from 1.25''-6'' in diameter. These trendy buttons are printed on 100% recycled paper and are covered with scratch and UV resistant mylar. 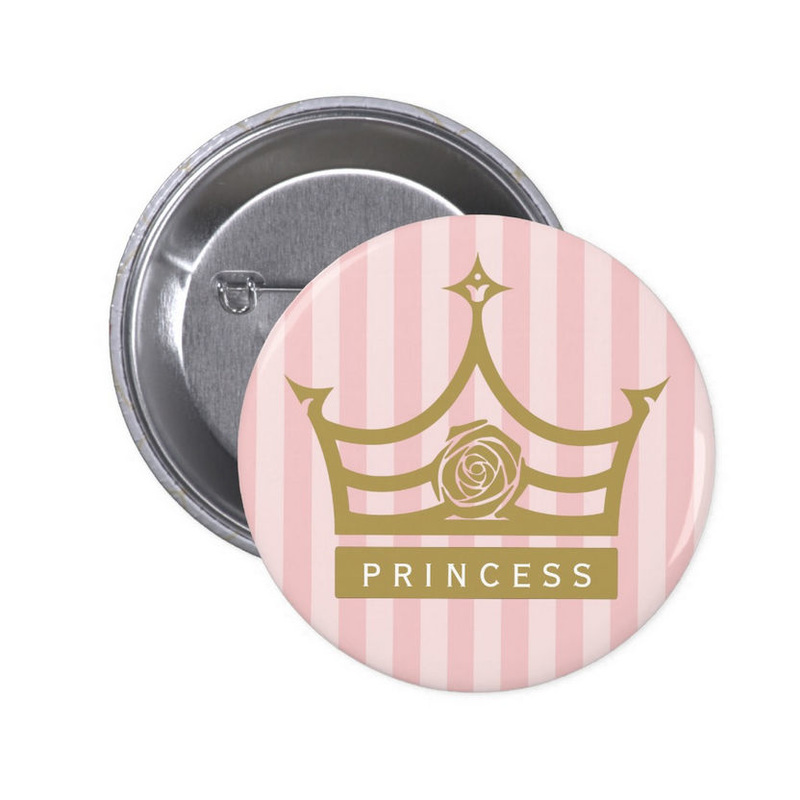 There is no minimum order requirement. Both round and square shapes are available.